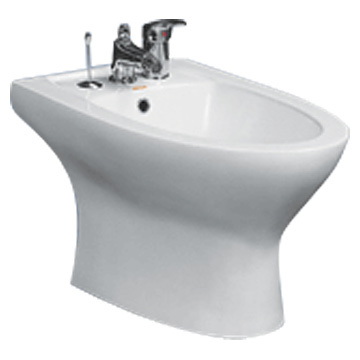 Although bidet is a French term, the fixture is more common in other European countries such as Italy and Portugal. Google headquarters in Mountain View, California, offers employees the most technologically advanced bidets on the planet. Employees can use a remote to control spray strength, seat temperature, vibration, and deodorization. 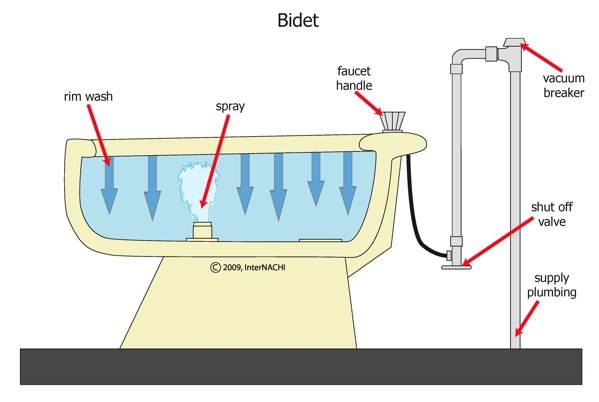 In summary, bidets are more than just an amusing European curiosity. Despite their expense in the United States and Canada, they are becoming more popular in these regions, and for good reason – many believe they are more sanitary, comfortable, and effective than toilet paper. 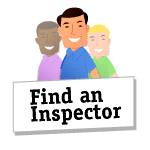 It is a good idea for home inspectors who are not familiar with these devices to learn the basics so they can inform inquisitive clients.